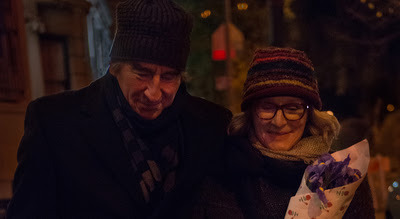 ANESTHESIA premiered back at Tribeca last year and has at last finished the festival circuit and is getting a regular theatrical review this Friday. Our correspondent Ariela saw the film back at Tribeca and filed a report not long after the festival. Here is a repost of that report.